One of my quick, get dinner on the table fast meals is chicken salad. One rotisserie chicken, salad, toppings and of course a really good dressing. Sometimes it can even be faster than the drive through window! Get your coupons ready for this really good deal on a really good dressing going on NOW at Publix! 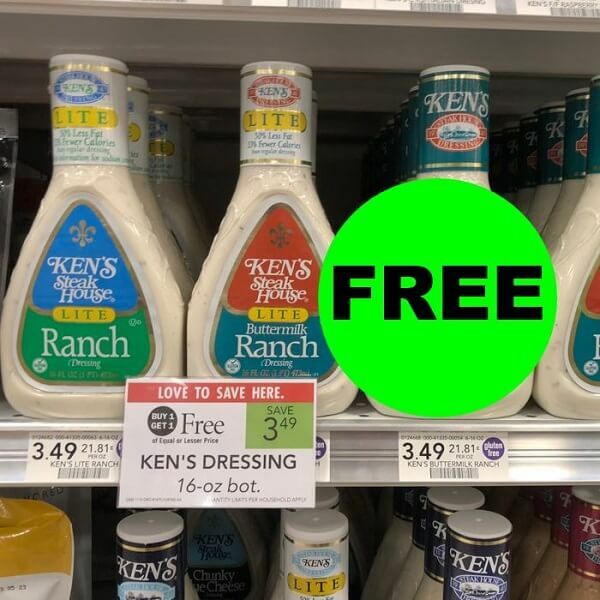 You can snag up to (4) FREE Ken’s Dressings after Ibotta! 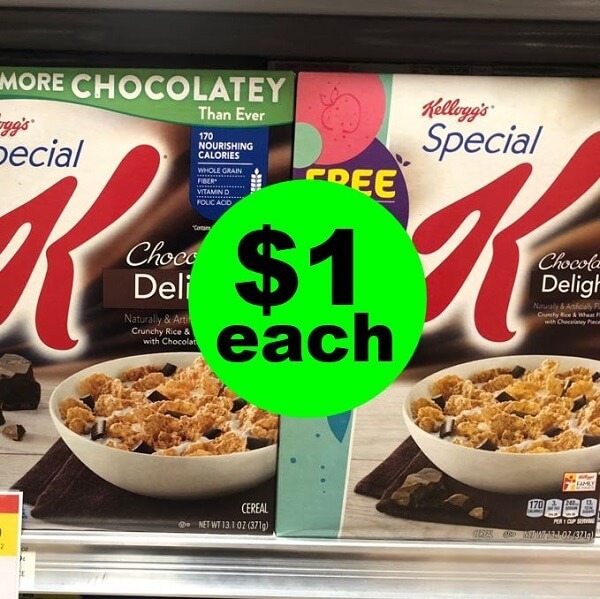 Or snag (6) for only 12¢ each! YIPPEE!